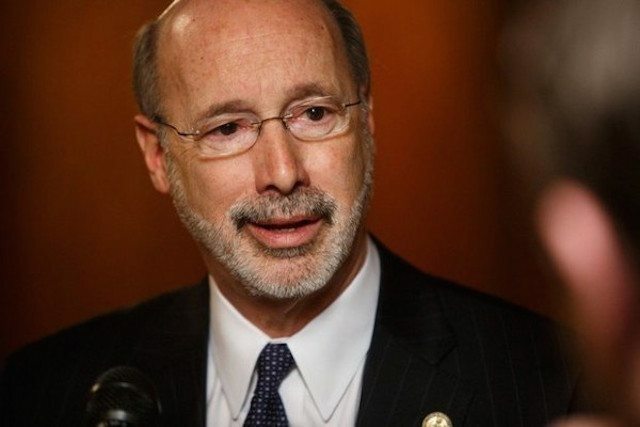 Pennsylvania Governor Tom Wolf on Monday put pen to paper on HB 271, which makes PA sports betting legal pending a change to federal law that would permits a state to license and regulate sports wagering. Currently the 1992 federal law known as PASPA effectively bans states other than Nevada from licensing and regulating sports betting. The constitutionality of PASPA is central to a battle to an ongoing case in the United States Supreme Court (SCOTUS) between the state of New Jersey and the NCAA and major professional sports leagues. After a lot of wrangling and amendments, the robust gaming bill passed both chambers of the state assembly last week, sending the measure to Wolf’s desk. The legislature had been working since July on ways to close the state’s $2.3 billion budget deficit. 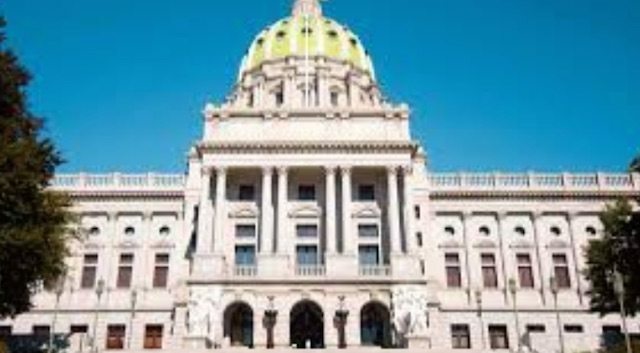 According to the Pennsylvania-based Daily Item, House legislative staffers project that the measure will bring $238 million to state coffers this year. Of course the section of the bill that pertains to sports betting will not yet deliver any of that: The expansive gaming bill permits gambling in mini-casinos and allows online gambling, fantasy sports league betting, and video gaming terminals at truck stops and airports. The sports betting part of the bill would come into play if PASPA gets ruled unconstitutional in SCOTUS, or if the U.S. Congress promulgates new legislation permitting states to establish and regulate sports wagering operations. Sports Wagering Tax and Fee: Barrier to Entry or Invitation to Failure? One multi-million dollar issue that we flagged when the bill passed the general assembly is the size of the tax imposed by the bill. That is § 13C62 regarding the “sports wagering tax,” which would impose on each sports wagering certificate holder a 34% tax of its daily gross sports wagering revenue. That’s a huge sum that equates to about five times the tax that Nevada currently charges its sports betting licensees (6.75%). And that’s after a $10 million one-time authorization fee to obtain a certificate. 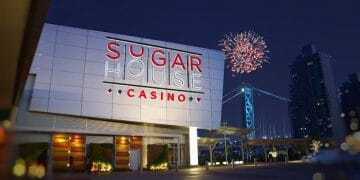 Reached for comment regarding the tax and fee, a representative for the Pennsylvania Gaming Control Board (PGCB) told SportsHandle on Tuesday that they had no role in the establishment of that figure, and would only handle the regulatory aspect of the law. The law calls on the PGCB to craft rules and regulations regarding licensees’ reporting of revenue and items of that nature. Gross gaming revenue is just one of many cost line items for a sportsbook operator. There’s overhead, operations, software royalties, marketing costs and much more. How Pennsylvania legislators expect operators to manage that rate challenges our comprehension. 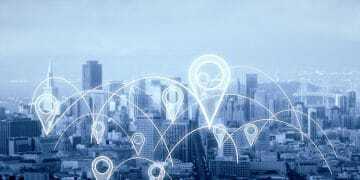 Of course this legislation is still only in contemplation of a change in federal law, so members of the state assembly could revisit that figure if (or when) stakeholders and possible operators take a gander at that amount. Notwithstanding that, Pennsylvania, like Connecticut, New Jersey and possibly Maryland, are preparing to burst out of the gate with sports betting — at brick and mortar locations and online — should New Jersey prevail in the Supreme Court or if sports wagering otherwise becomes legal for other states. For more on the SCOTUS case and how it may unfold, take a look here.